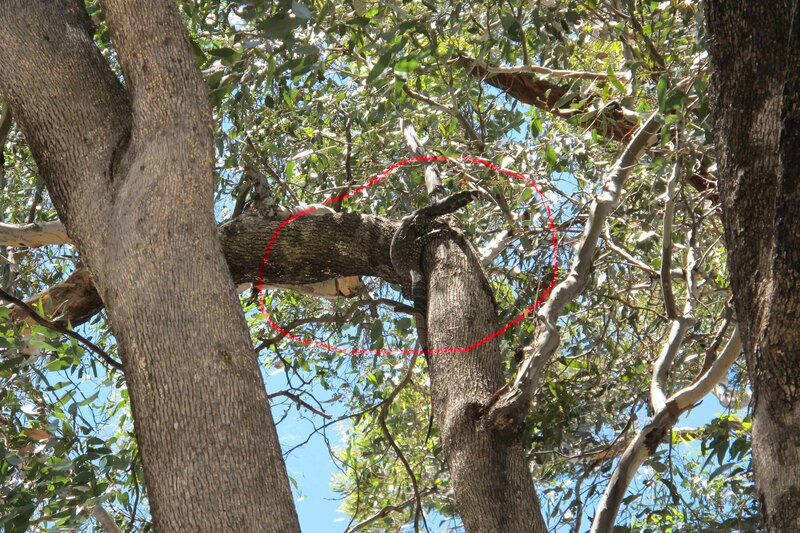 There appears to be a recovery in the tree goanna population on the Longwood plains . I have seen three scoot across the road and hurtle up the nearest grey box tree this seed collecting season. Always climbing up on the opposite side of the tree from me making photography difficult. All have been under a metre in length and quite slim . These are the first I have observed in the last 5 years . 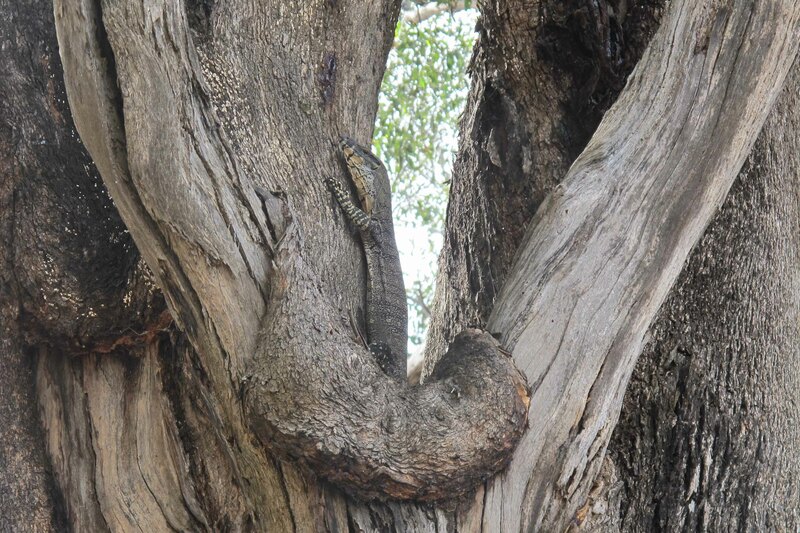 Many landholders have been lamenting the disappearance of these lace monitors from the dry open forests of the Longwood plains , maybe I’m just lucky but they do seem to be active this summer . It’s good to see them back. Previous Previous post: Aboriginal occupation in the Strathbogie Ranges?